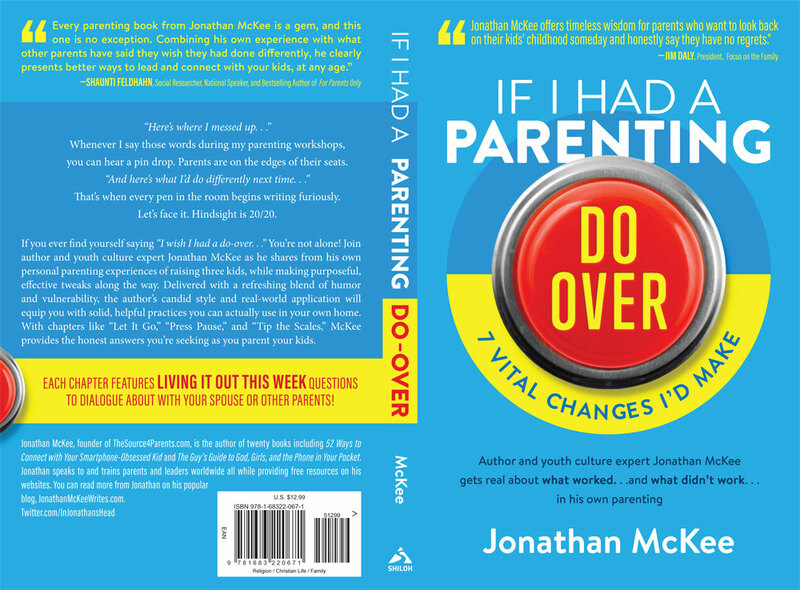 Last week my publisher sent me the final cover for my brand new parenting book coming out this January. I love the way it turned out! Thanks to so many of you who gave me input in the writing of this book. I polled literally hundreds of parents doing research for this project, asking them the “one thing” they would change in hindsight. Fascinating stuff!